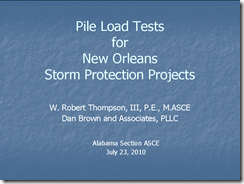 Robert made a presentation at the recent Alabama Section ASCE 2010 Summer Meeting on our participation in some pile load tests on a couple of the storm protection projects in New Orleans (see previous post here). 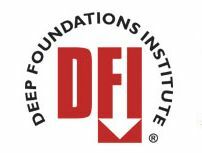 DBA worked for Kiewit Engineering Company (KECo) and the two joint ventures on the projects, providing geotechnical consulting. 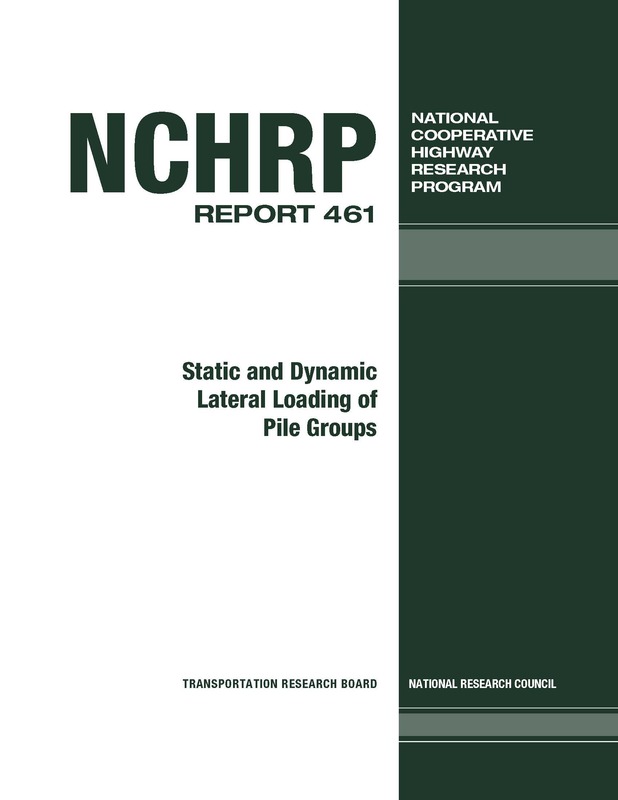 We are collaborating with KECo on a couple of papers (maybe more) that include the test data. 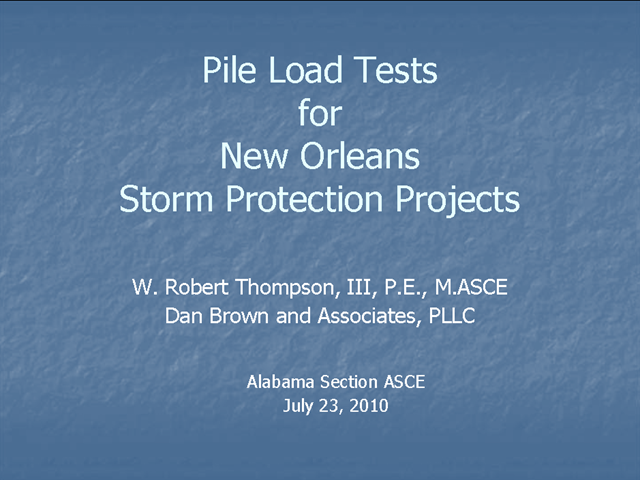 This presentation covered the basics of the test pile programs, highlighted some of the results, discussed the measured setup values for the piles (driven in the soft Louisiana clays), and looked at some comparisons of the dynamic and static load test results to the pile resistance predictions made by DBA during the course of our work. 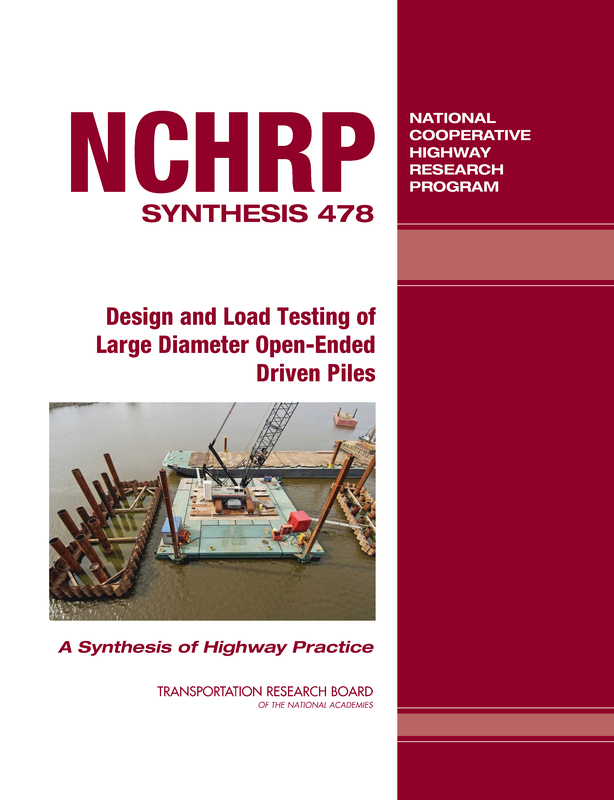 Please note that the Corps of Engineers (and their consultants) were the design engineers. 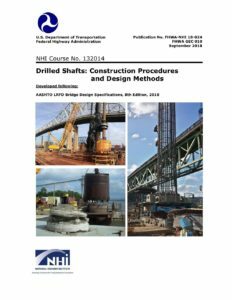 Our work was in support of the contractor joint ventures, especially evaluating pile drivability and installation issues. Some of the photos included in the presentation were obtained from the public Flickr albums posted by Team New Orleans, U.S. Army Corps of Engineers. There are a lot of good photos there of many of the ongoing projects around New Orleans, as well as an album of historical photos. You can check out several webcams at the West Closure project here. You can see Robert’s presentation here. UPDATE (11/1/10): I have replaced this presentation with a similar one presented at the STGEC 2010 conference in October. 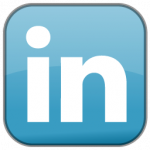 The link now directs to the more recent presentation.